Features a durable, molded-plastic design with quality non-slip rubber surface. 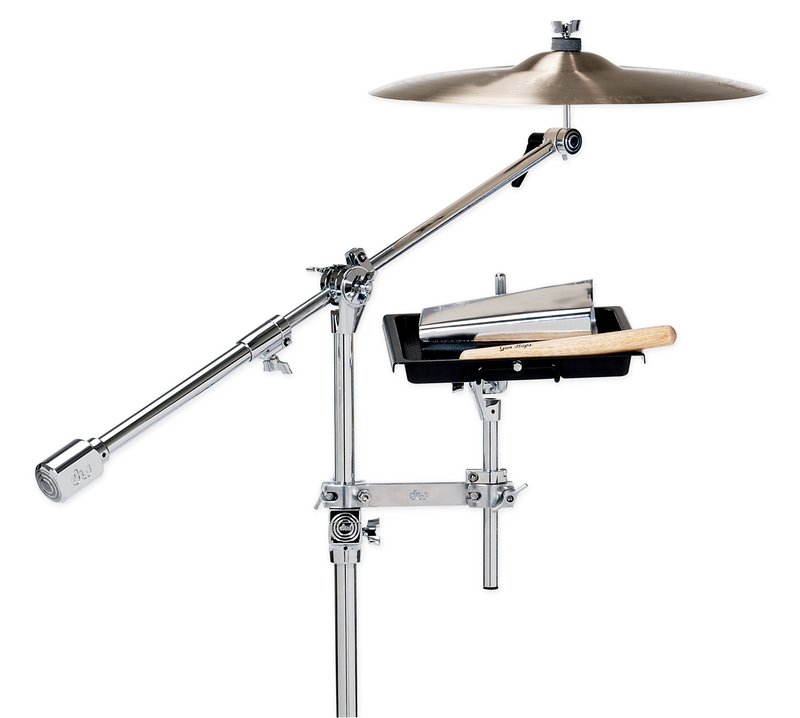 Includes a lightweight stand, and a mount for tambourines, bells or other small percussion. A lightweight, molded-plastic design with quality, non-slip surface. 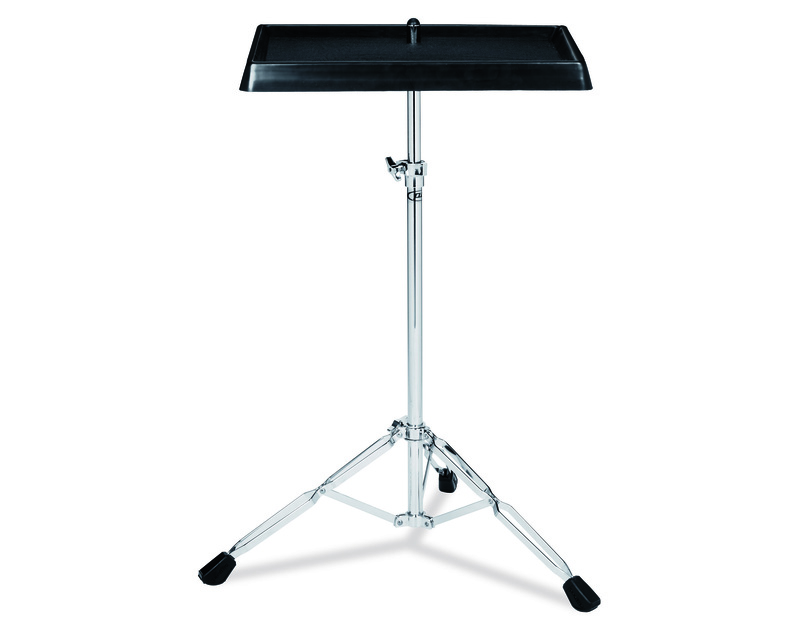 Includes a heavy duty mount to use with your percussion stands. 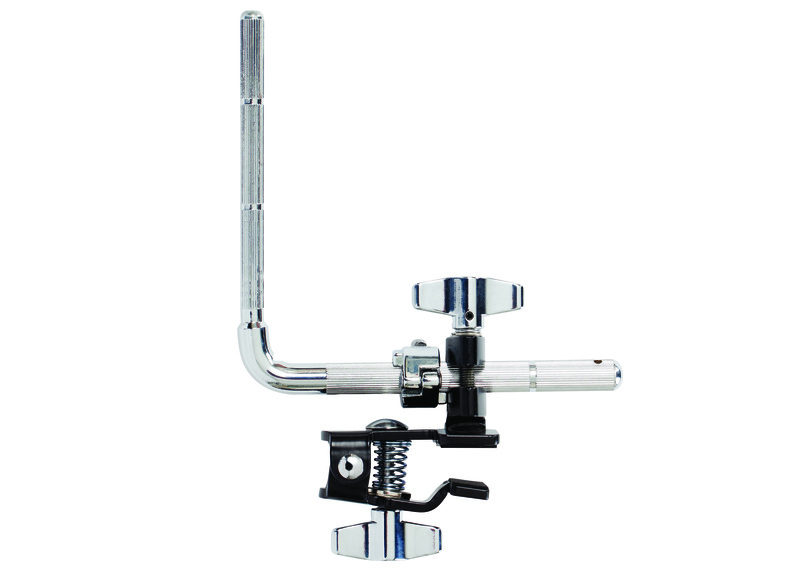 A smartly designed mounting solution that includes a straight rod for hand percussion and an angled rod for cymbals or microphones. 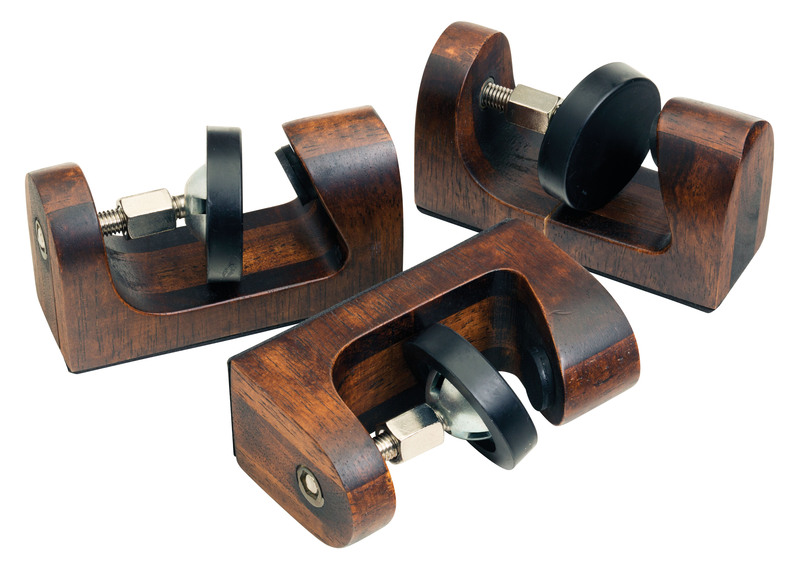 A durable, versatile mount to get bells, blocks, tambourines and other percussion mounted to your bass drum quickly and securely. Smart design incorporates natural wood construction with solid rubber mounts to raise congas a half-inch off the ground for that desired "on-the'stand" open sound. Each pack includes 3 risers.